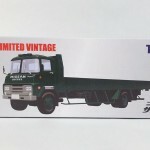 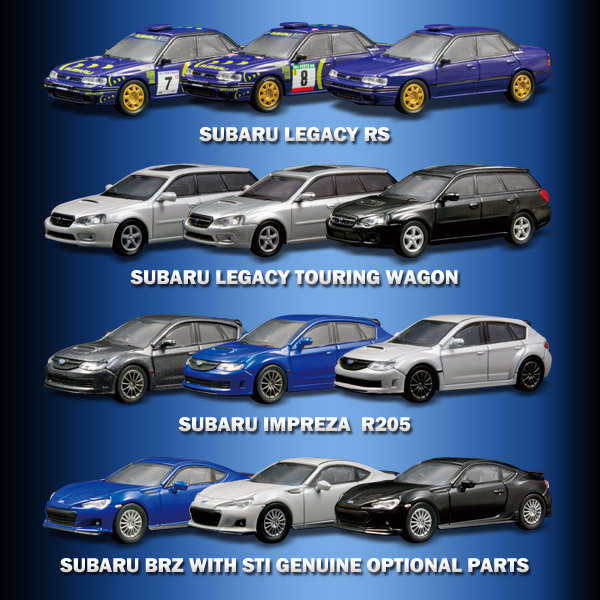 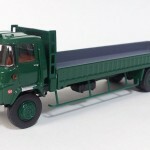 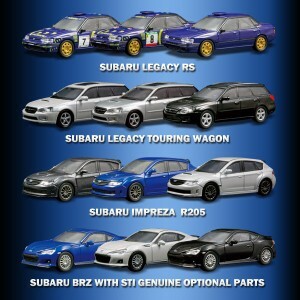 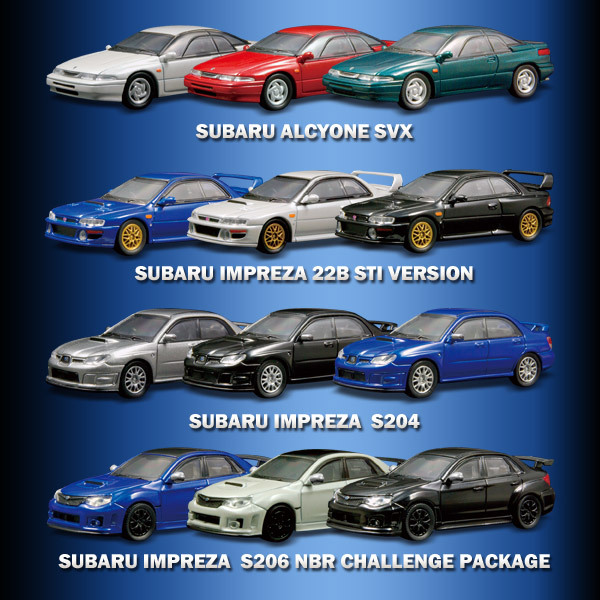 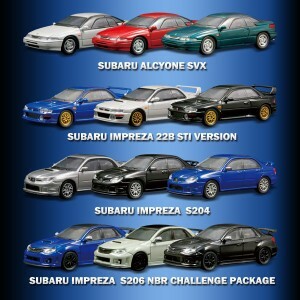 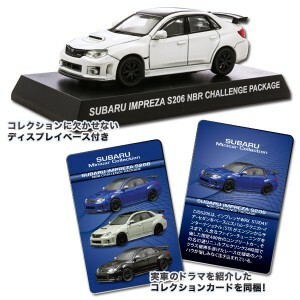 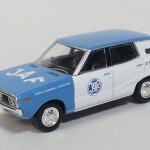 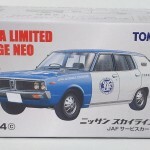 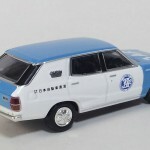 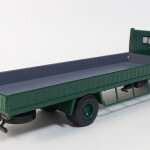 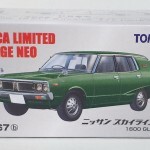 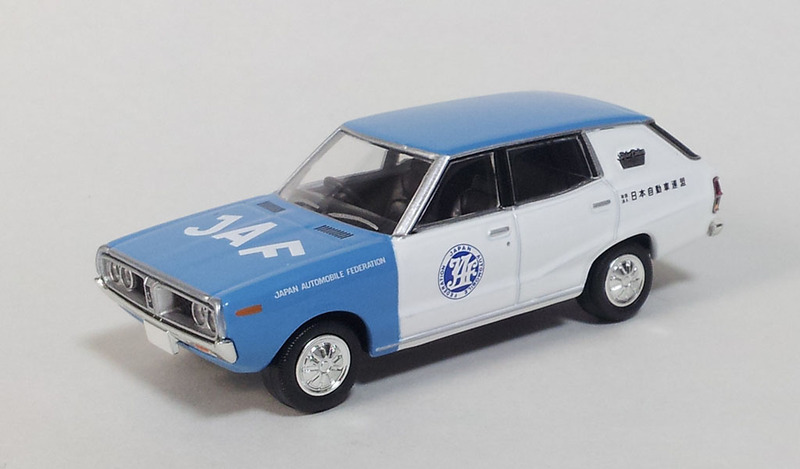 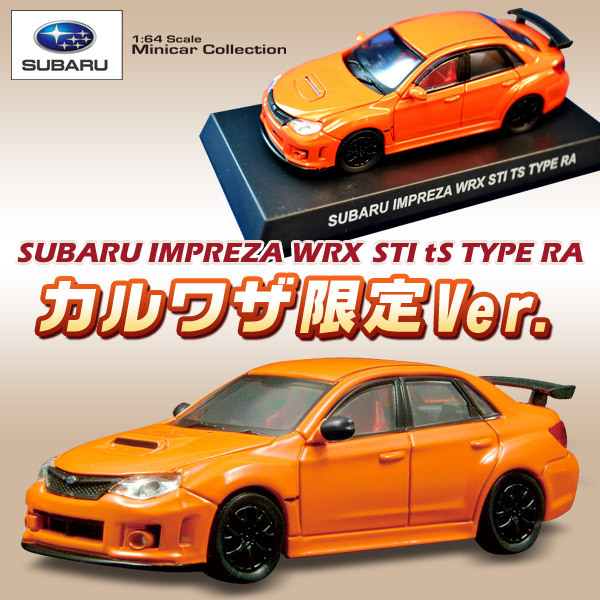 Kyosho unveiled the release date of the Subaru Minicar Collection. 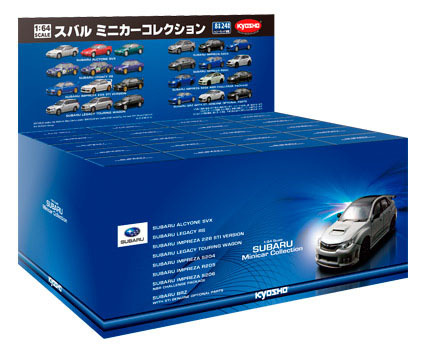 Exclusive to the Circle K stores in Japan, this collection features 8 Subaru models in 3 different colors for a total of 24 (plus a Secret Model) and will be released in June 3rd. 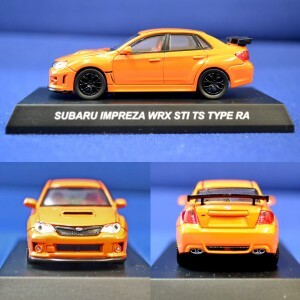 The Karuwaza exclusive model will be an orange Impreza WRX STI TS Type RA.